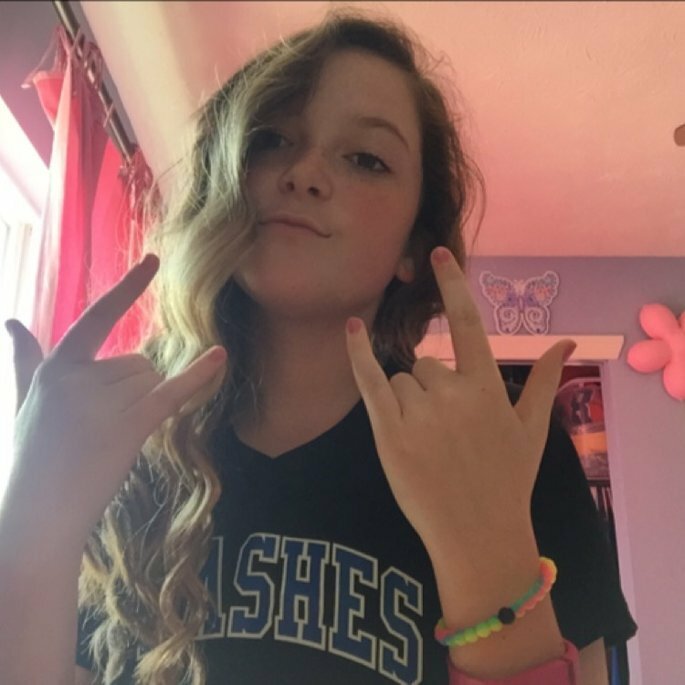 I am 12 years old and I love playing with makeup and beauty products. I am also sporty I play softball and basketball. Therefore I am a girly girl but also a tomboy. I want to learn a lot more about makeup and other products and this will be a good way to do so. This is one of my favorite dandruff relieving shampoos. I've used it for a long time because I've always had a problem with having a dry scalp. I do think this product works and the smell is great. I would recommend this for anyone that wants to use dandruff relieving hair products. After using this product I always find my hair felling soft and silky. I love the way it smells but I would prefer my Pantene shampoo and conditioner over everything because that's my favorite brand of hair products. Yet this shampoo does work very well. These are some of my favorite makeup removing wipes. I am one who prefers a wipe rather than a liquid remover but that's just a personal preference. These have decent packaging for makeup wipes and I would recommend to others who prefer a makeup wipe over a liquid remover. This product smells amazing. So many people I know love this product it makes your skin feel healthy and moisturized. It's a very gentle product that I think anyone would love. I haven't used a full bottle yet but I would definitely repurchase even though it is a little pricey it's a great body oil. It's a very good product. It's very easy to use and it's not very greasy which is great. The packaging is nice and compact so it doesn't take up a lot of room. However one of my friends who used this had irritated skin from this product so I would make sure to check the ingredients before using but for most people this should be a good cream. Although I don't have wrinkles I still love you using this serum. It's gives a hydrated feel to the skin that will last for a while. I love the packaging it's very chic and nice looking. I would recommend this to anyone who wants a nice serum to help get smoothr and softer feeling skin. Bath and Body Works is my favorite stop for hand soap. This is one of my favorite scents I have it in the lotion, hand sanitizer, body wash and hand soap. This product definitely met my expectations it has 8 fluid ounces of product so it will last for a while and the texture is very nice. There are beads that help clean and the soap is overall a great product that I would definitely recommend. I live in an area where all seasons are represented. My personal favorite is summer and in summer we always have to use sunscreen. This is my personal favorite because I love the composition it's very smooth and has a nice scent. It also has SPF 30 which is great to protect you from the sun. I got it from Walmart for about $8.00. Definitely would recommend to others that have a summer season where they live.